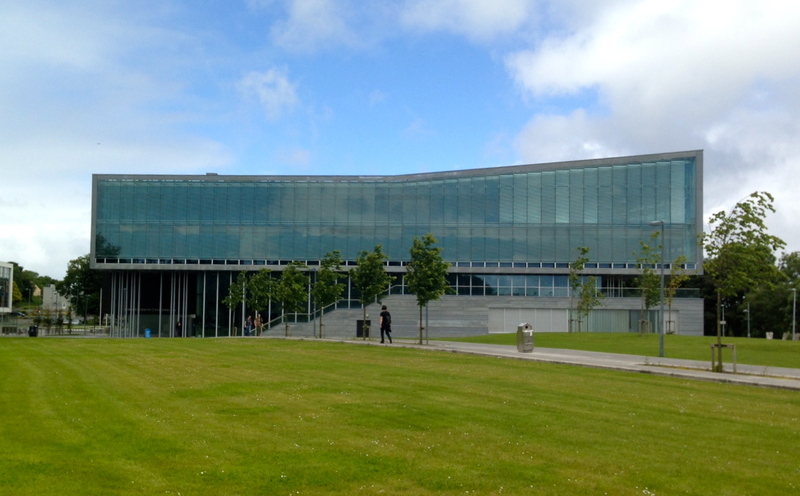 Engineering Building at National University of Ireland, where MSU, MAET classes are being held. What are your interests and/or hobbies? What do you like to do in your spare time? What subject matter do you teach? What helps you learn best, both individually and with others? What brought you to where you are today as an educator? What are your personal goals for this course/semester? What is your current educational passion? I had never used Glogster before, and found it to be quite user-friendly, being able to create my first “glog” just within the 30 minute parameter. Given the time constraint, the finished product may not be as “polished” or detailed as what I would have normally produced. However, I was lucky to have some useful material on hand to add into the glog to help me out. I like the idea of using this tool with students, so they may share their knowledge or ideas with others- outside of the closed classroom. In addition, Glogster would lend itself well to touch on digital citizenship and creating a positive student online presence. These additional opportunities would not be met through a more traditional means. Therefore, in this case, technology is enhancing and broadening the learning experience while providing students with a wider, more authentic audience. Plus, it’s fun! Click here to view my final interactive and full screen introduction.